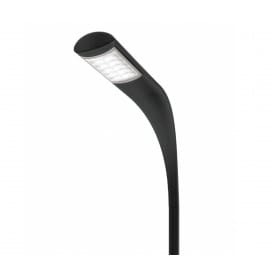 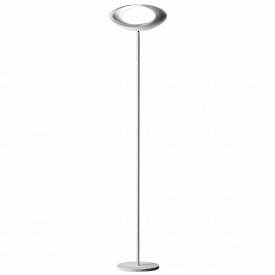 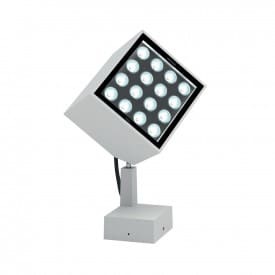 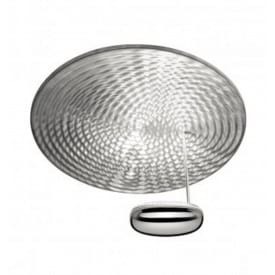 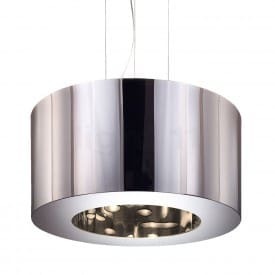 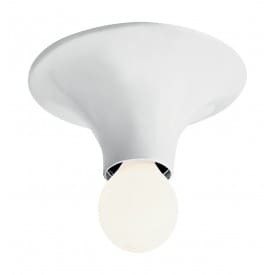 The Artemide Group (certification ISO 9001 and ISO 17025) is one of the global leaders of the residential illumination sector and high end professionals. 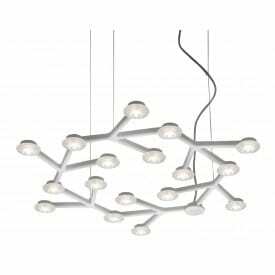 Situated at Pregnana Milanese, the Artemide Group has an ample international distribution presence in which the single brand showrooms sprouts in the most important cities in the world and the "shop in shop" in the most prestigious illumination and furniture shops. 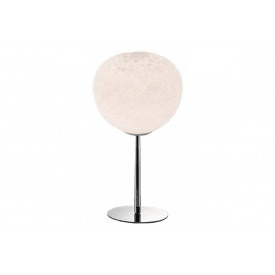 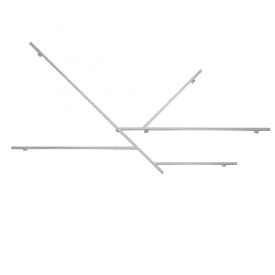 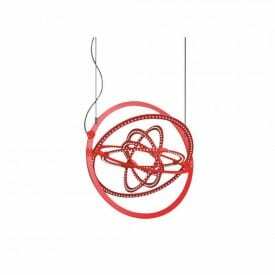 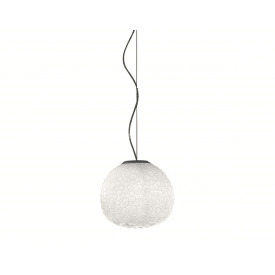 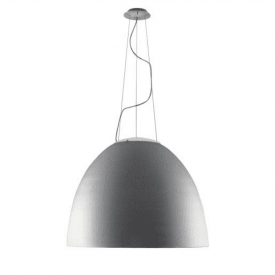 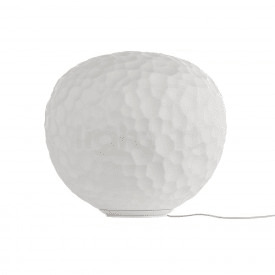 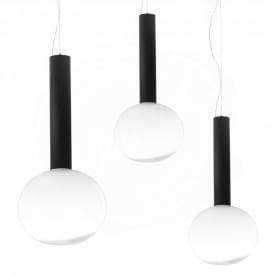 Founded in 1960s, Artemide is one of the most known illumination brands in the world. 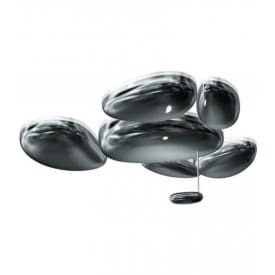 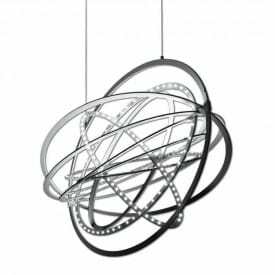 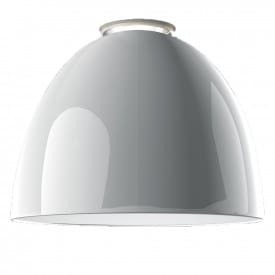 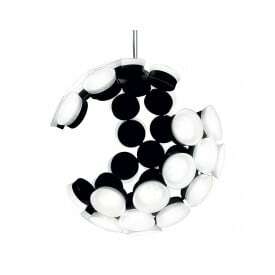 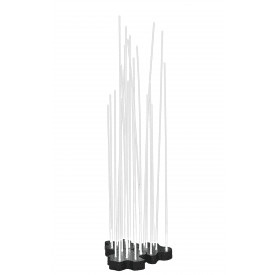 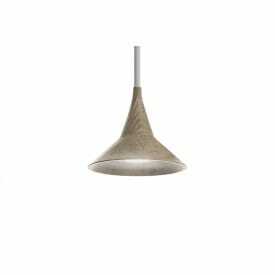 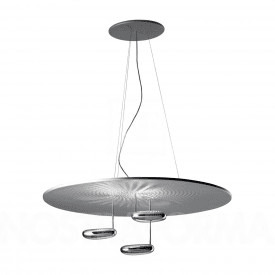 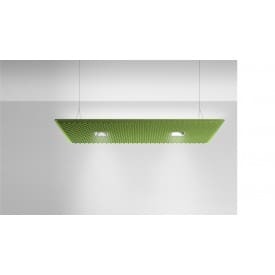 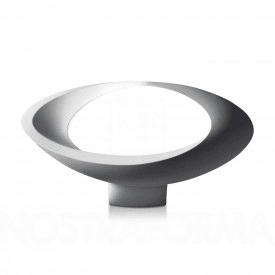 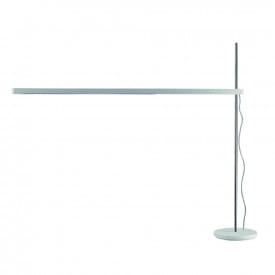 Known for its "The Human Light" philosophy, Artemide is nowadays synonym with design, innovation and made in Italy. 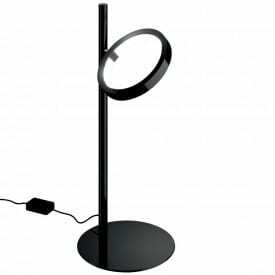 Artemide has contributed to the history of the international design with products like Eclisse (1967, from Vico Magistretti), Tolomeo (1989, from Michele De Lucchi and Giancarlo Fassina) and Pipe (2004, from Herzog & De Meuron), all showed at the Compasso D'oro Awards. 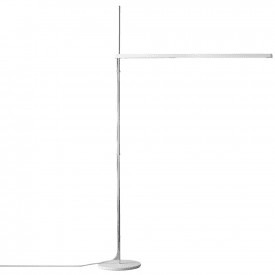 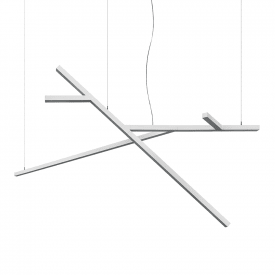 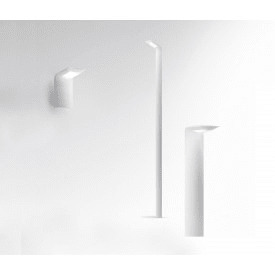 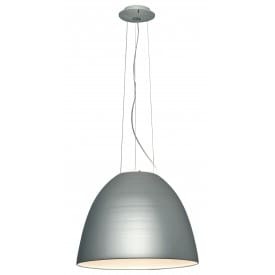 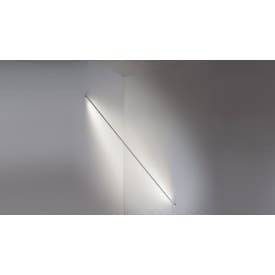 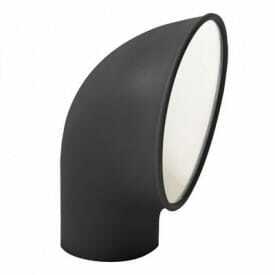 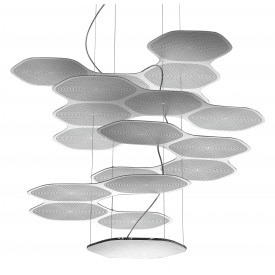 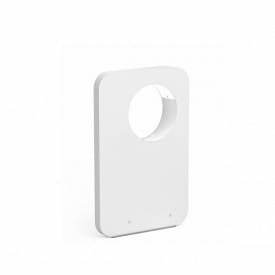 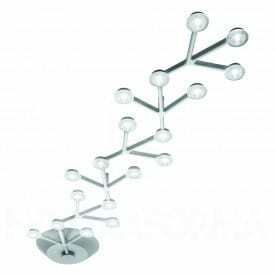 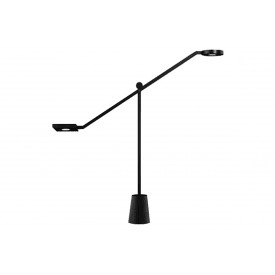 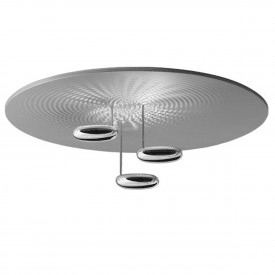 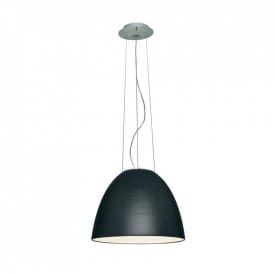 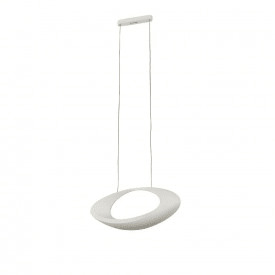 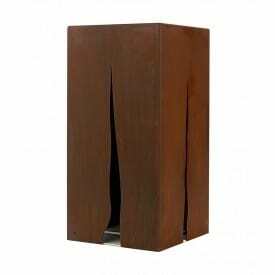 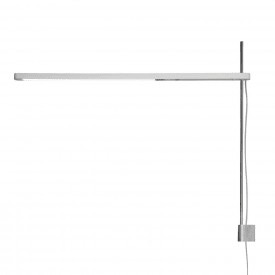 Deplain.com is an official partner and authorized dealer Artemide.